This sturdy case offers a high level of natural convection which works especially well with passive coolers such as Nofan's IcePipe. For its modest size, it offers an excellent set of usability features. The CS-60 is a midi-sized computer case that is perfectly suited to house a fanless PC system although it can of course be used as a conventional PC case too. The main reason for its appeal as the basis for a fanless PC is its many perforated ventilation holes, as you can see from the photograph. These holes allow the warm air generated by the system to be easily and quickly removed from the case without the use of any fans! The layout out of the case is unconventional in that the ATX power supply is installed toward the bottom of the case, which allows the hot air from the power supply to rise through natural convection. 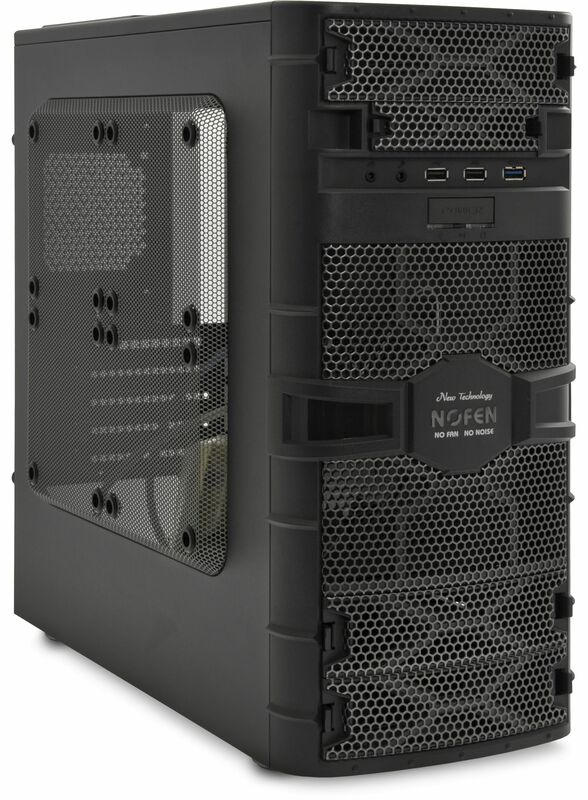 The case is designed to accommodate a Micro ATX sized motherboard only. 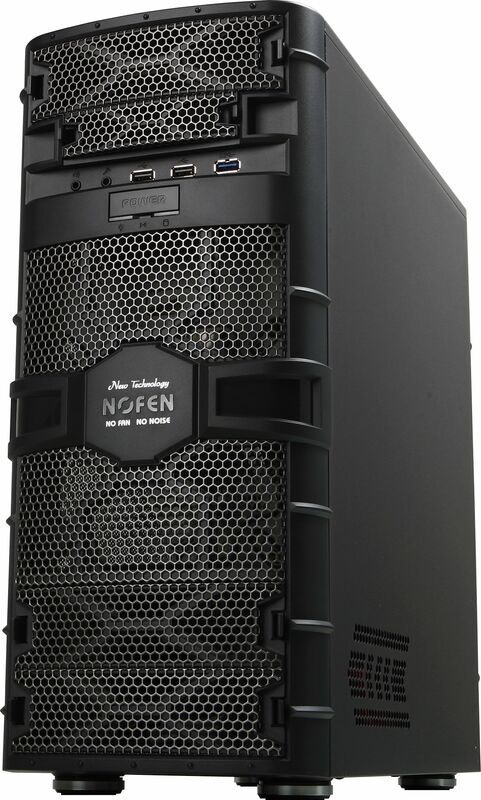 Very good case for fanless!